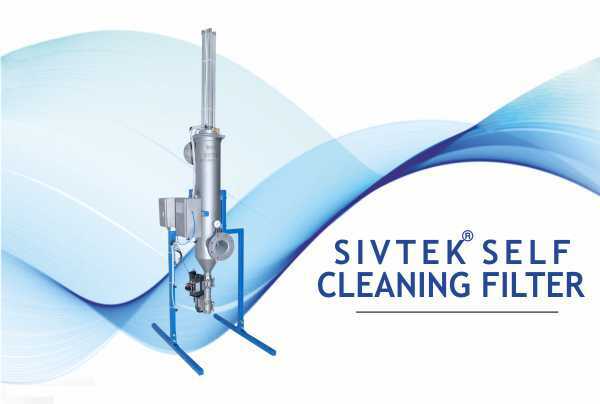 A solution from Galaxy Sivtek by providing Special Design Machine for filtering fresh Slip Slurry. A Reputed Customer of Bathroom Products (Sanitary ware) manufacturer was using round vibratory machine from local make for the screening. They were facing the problem of mesh clogging, loosening and frequent tearing of mesh. Due to these problems they were not getting desired production capacity and they were looking for the optimum solution for the same. for their assurance. Based on the results seen in the trial video, the customer decided to purchase two machines, one each for fresh slip slurry and clay slurry separation. 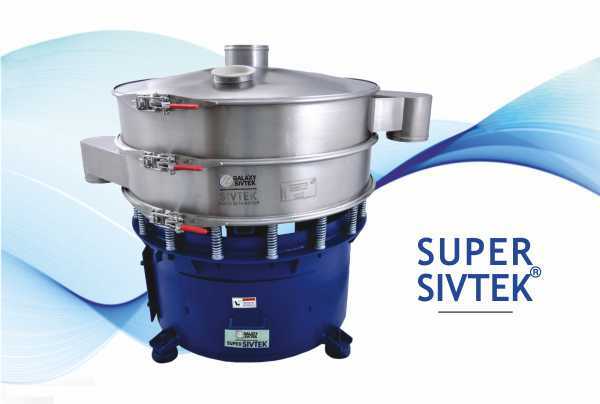 machines from Galaxy Sivtek and is enjoying the benefit of it. 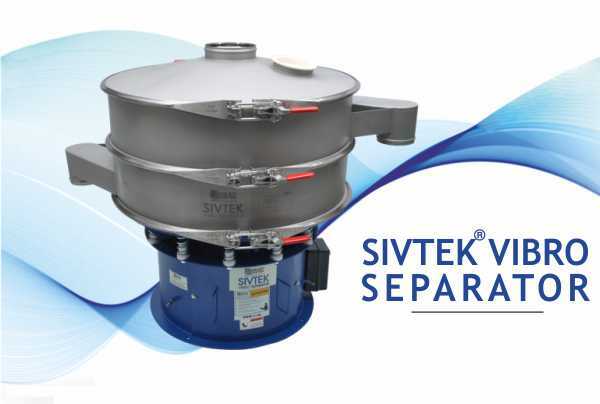 Vibrating Sifter for Separation of Powder, Granules & Liquid Slurry!